The S3 Connect has the ability to make decisive decisions when multiple outside wireless connections are available, choosing the strongest and most secure connection on your behalf. With redundant connection support, you can ensure you’re always connected to the internet. You can also prioritize what connection to reduce pricey satellite data fees. For internal connections, the S3 Connect allows you to use a single connection-point for all of your internet-ready devices. This router also turns your yacht, R/V or building into a Wi-Fi Hotspot. Seamlessly communicate between the control system and checking your email with a single connection-point. The Wi-Fi signal extends to any exterior, allowing you to control the system from the outside. Adjusting the audio system is a great example. 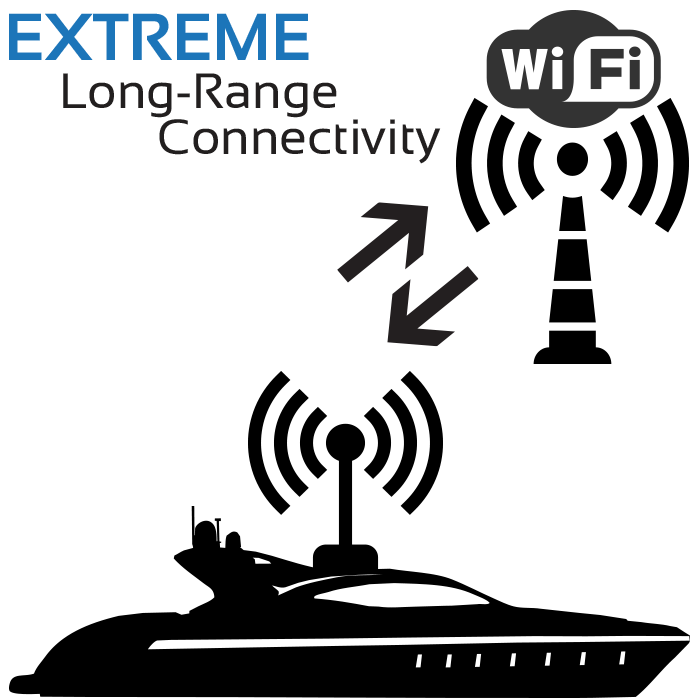 Wireless networks can be a bit tricky, especially when you add distance, walls, and other obstacles between you and your router. Stream Surfer has you covered by offering our S2 Nano. This small device provides the increased signal strength necessary to reach every nook and cranny inside larger living spaces. The S2 Nano is extremely simple to include into any existing network. Simply plug it in and it will become aware of it's place in the system. Most larger systems only require one or two S2 Nano devices to accommodate the entire living space. They also extend your reach outside of your inside living area, casting a wide footprint, keeping you connected. With our Long-Range external Marine antenna, you can scan and connect to hard-to-reach signals from a mile away, even with harsh marine environments! 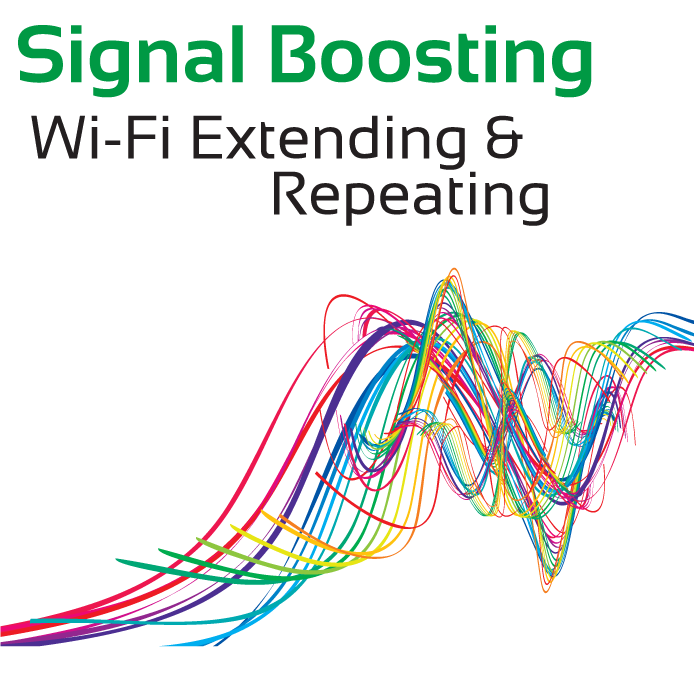 It establishes a dedicated signal for internet connectivity. With dual band options, it has the ability to sniff out the most efficient internet source. This ensures that all of your internet ready devices are delivered the strongest and highest quality connection possible, regardless of multiple and sometimes inferior hot-spots. The external antenna works seamlessly with our S3 Connect Router. Simply plug-in the cable and choose any available network. Your yacht becomes sophisticated and dynamic, continually scanning for hot-spots to keep you online. The iCommand System securely operates within our own, private global network. The Air-Network is specifically designed to support the unique requirements demanded by both our customers and Stream Surfer. Our ability to tap directly into an installed customers system gives us the power we need to solve customers needs quickly, and often without the need to send a specialist to the customs location. 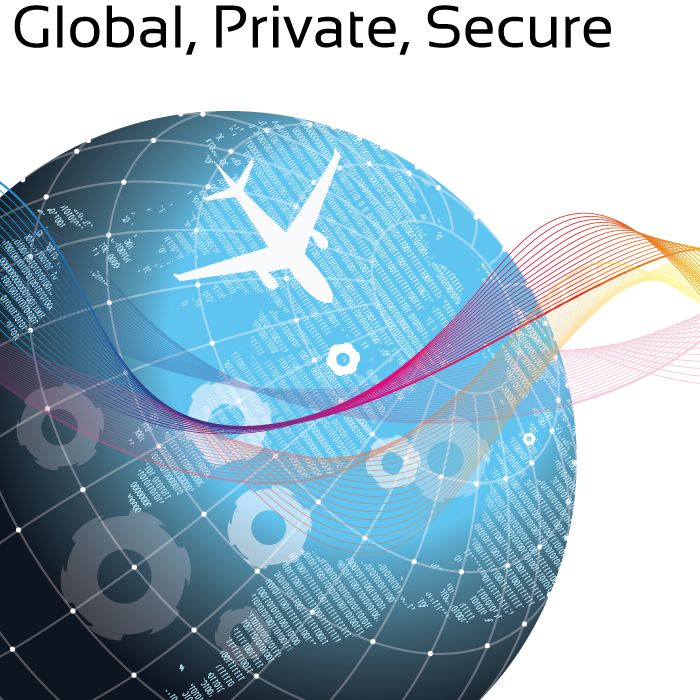 Air-Network was built from the ground up to offer a unique set of customer service advancements. The customer can live stream video through their mobile device, for example, to show their tech support agent precisely what’s happening. Remote and real time eyes and ears at the customers location takes tech support to the next level, saving you time, money and frustration. The Air-Network delivers automatic updates to any installed system. As long as iCommand can connect to the Internet, it can update. This keeps the system in pace with device manufacturer updates, so you don’t have to worry. The S3 Connect turns your yacht or motorcoach into a Wi-Fi hot-spot. Seamlessly communicate between the control system and checking your email with a single connection-point. The Wi-Fi singal extends beyound the interior of the boat, allowing you to control the system from a far. Adjusting the audio system down the dock is a great example. 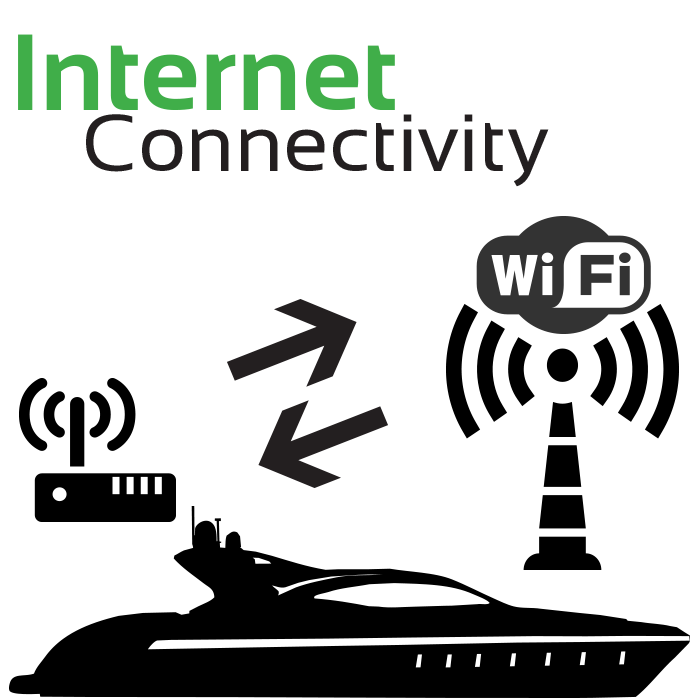 The S3 Connect allows for you to use a single connection-point for all of your internet ready devices. Control how your router connects to the internet directly from within the iCommand App.